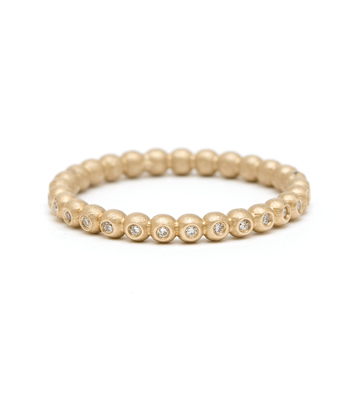 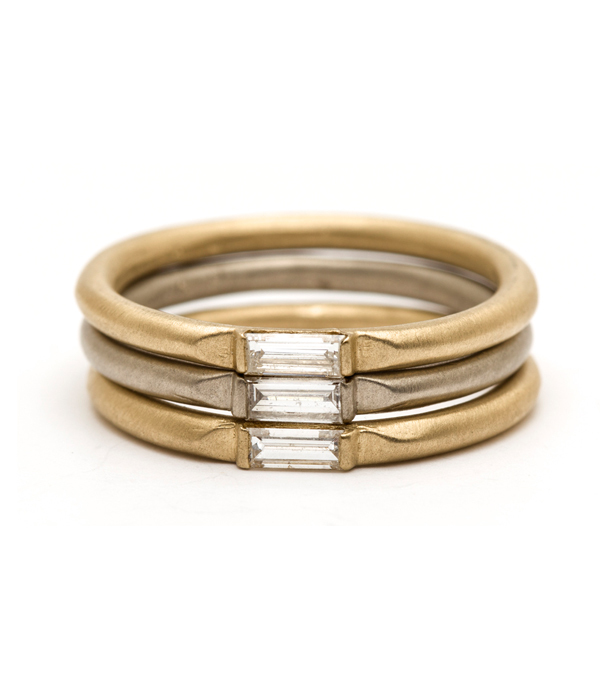 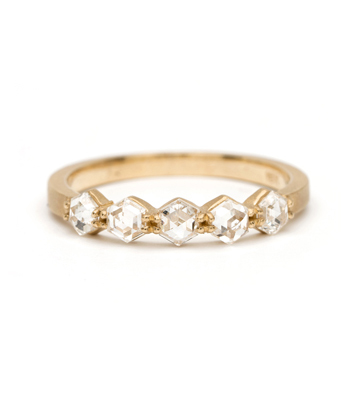 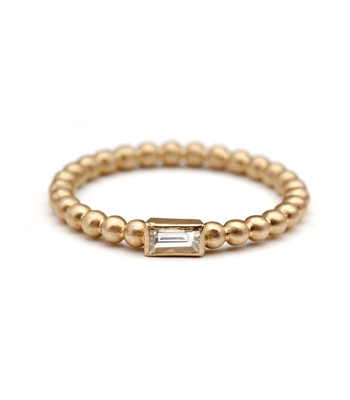 This band is pure chic elegance. 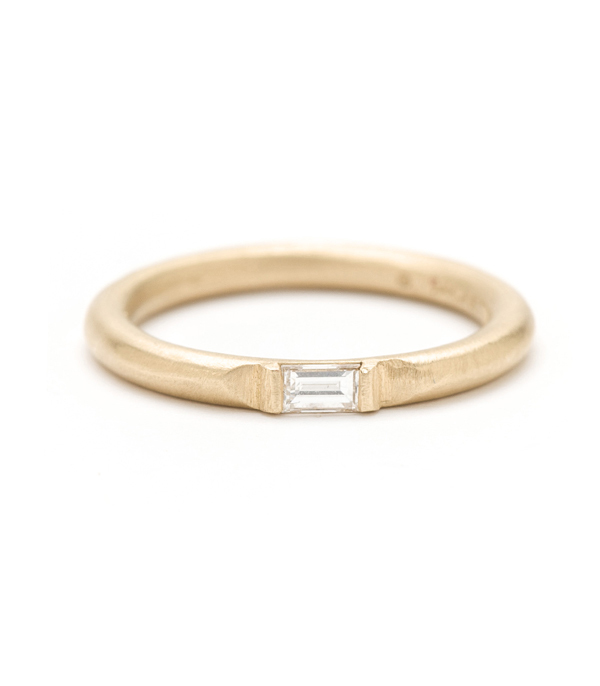 The mininalistic design showcases the simplistic beauty of the diamond baguette (0.11 ct). Wear alone or stack for an Art Deco inspiration! 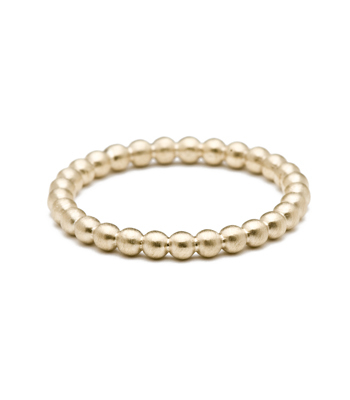 Categories: City Sophisticate, Regency, Rings, Stacking Rings.